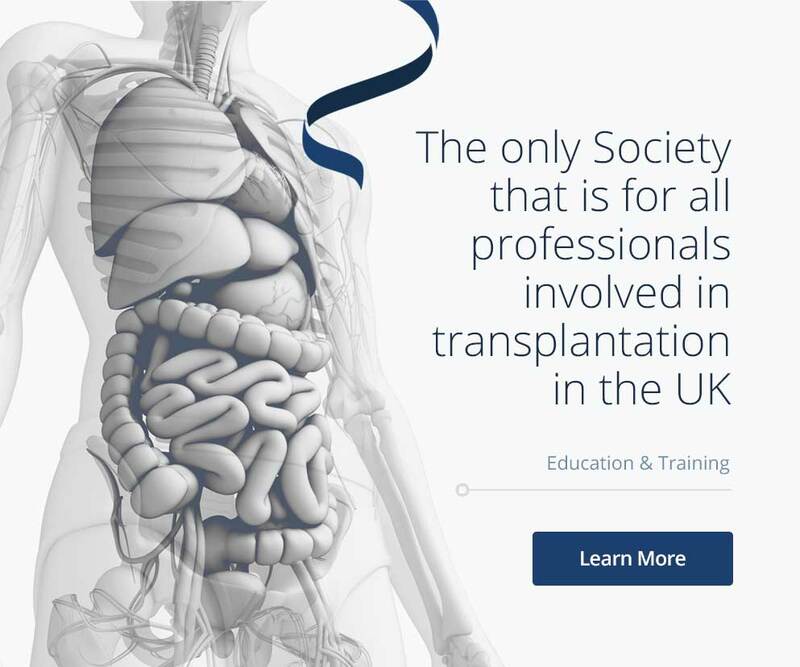 The SOTPA group was initiated in early 2013 following recognition that pharmacists working within solid organ transplantation needed a platform to promote networking, education and professional development. It was also recognised that a national Solid Organ Transplant Group would have been beneficial during the preservation solution crisis; this has led to the Group responding to other current challenges within transplant pharmacy, notably the introduction of generics and the move of immunosuppressant prescribing to secondary care. To facilitate best practice in the provision of pharmaceutical services to transplant patients and associated healthcare professionals. 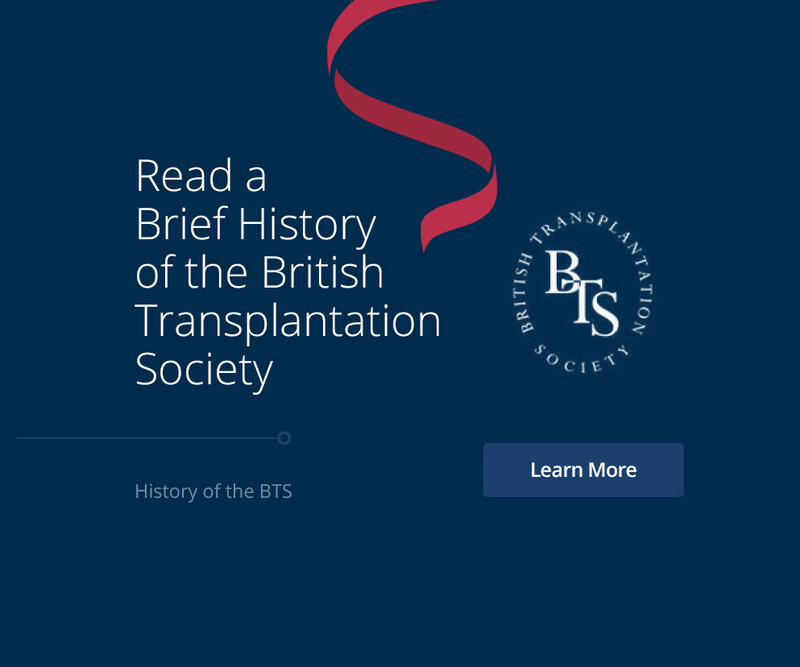 The advancement of education in the area of solid organ transplant pharmacy in the UK. SOTPA is intended to be a non-profit making unincorporated association. Any finances surplus to requirements will be used for future SOTPA activities to the benefit of the membership as a whole. We aim to bring together all pharmacists with a role in the promotion and delivery of effective, patient-centred medicines management to all solid organ transplant patients. To promote excellence in the pharmaceutical care of all solid organ transplant patients. 1. 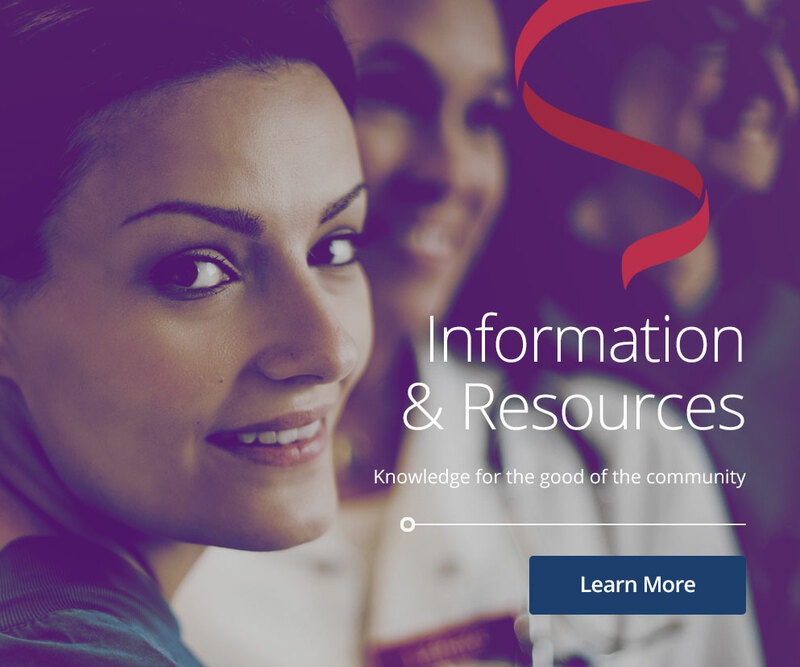 To provide a forum for information exchange and sharing best clinical practice. 2. To support continued professional development (CPD) for pharmacists working in solid organ transplantation. 1. To provide an annual educational meeting to support solid-organ transplant-specific CPD. 2. 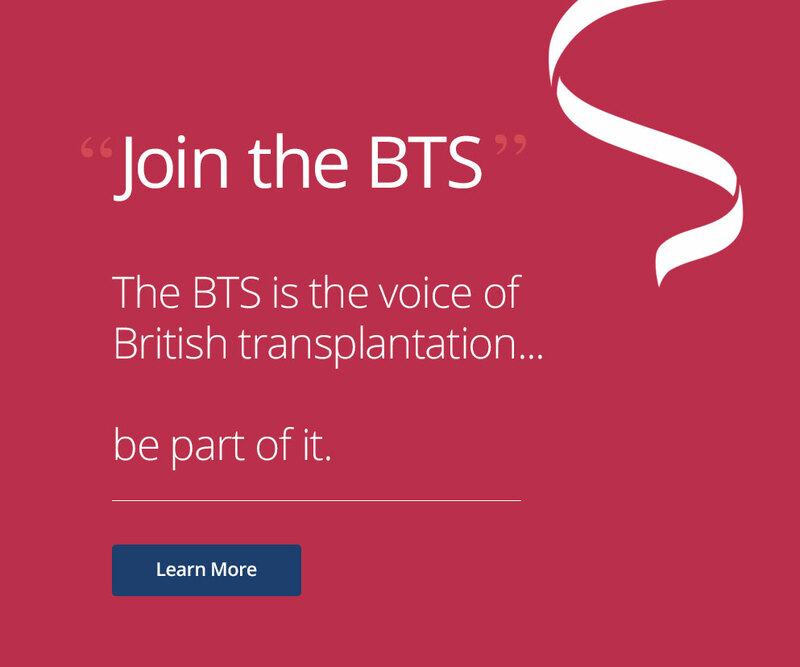 To be affiliated to other national and international transplant multi-professional groups such as the British Transplant Society. 3. To create and develop a website for communication and dissemination of information between members. An Executive Committee consisting of four specialist pharmacists representing all areas of solid organ transplantation. UK Renal Pharmacy Group members who are working primarily within transplantation. Individuals who are not members of one of the above groups may apply for membership of SOTPA via the Secretary. The Executive Committee will review and endorse the application if acceptable. Members will be eligible to apply to attend the annual Masterclass. 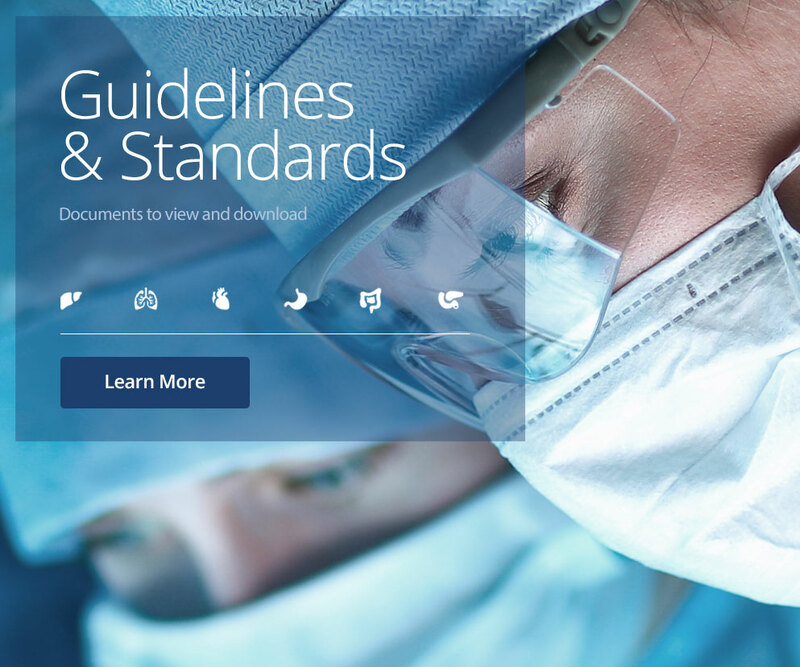 Members will have access to the members’ only section of the SOTPA website. Members will be able to network with other members via email, the website and at educational events. 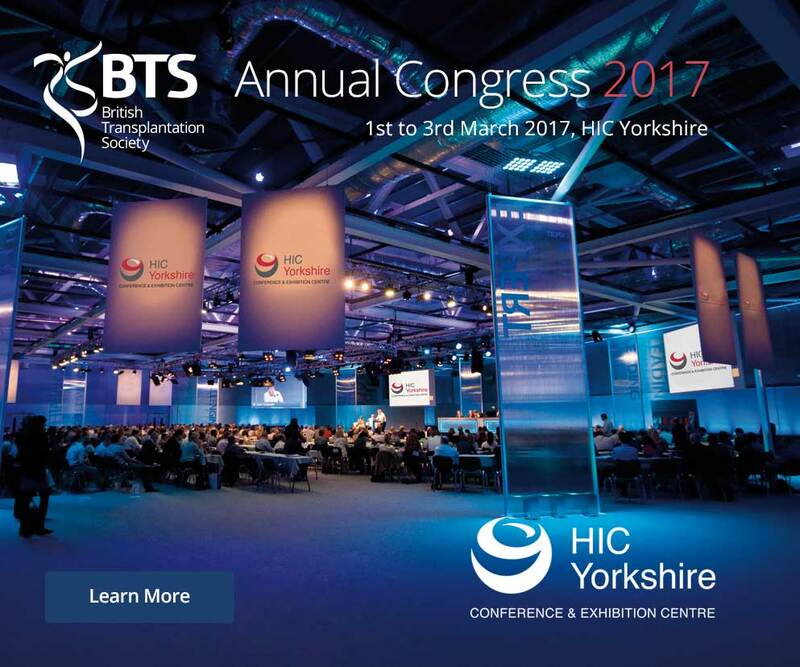 50% reduction in the cost of individual membership to the BTS, appropriate to salary and grade according to BTS membership pricing structure. Congress and meeting fees remain consistent with BTS members’ rates. An Executive Committee will act together to manage the association on behalf of the members. The Executive Committee will have representatives from Renal, Liver and Cardiothoracic Pharmacists. The group will be comprised of a Chair, a Co-chair, a Secretary, and a Treasurer. The primary function of the Executive Committee will be to oversee the activities and educational content of SOTPA events. A quorum for Committee meetings will be any three. Decisions are to be by simple majority, except for decisions with a financial implication which must be unanimous. Executive Committee members will be approved by the members at the AGM. Term of Office will be an initial three years (commencing November 2016) with an option for a two year extension. A member of the Executive Committee may step down before the end of their term of office. The replacement of any member of the Executive Committee will be by election from within their organ-specific group. There is currently no membership fee for SOTPA, this will be reviewed annually by the Executive Committee who will make recommendations to the membership at the AGM. Membership will renew automatically each year as long as the membership fee is zero. A member may terminate their membership by writing to the Secretariat. The Committee will meet at least twice a year to review and plan SOTPA activities. Minutes from each meeting will be recorded. Annual activity report to be written and submitted following the annual educational meeting. This will be posted on the Members’ section of the website.